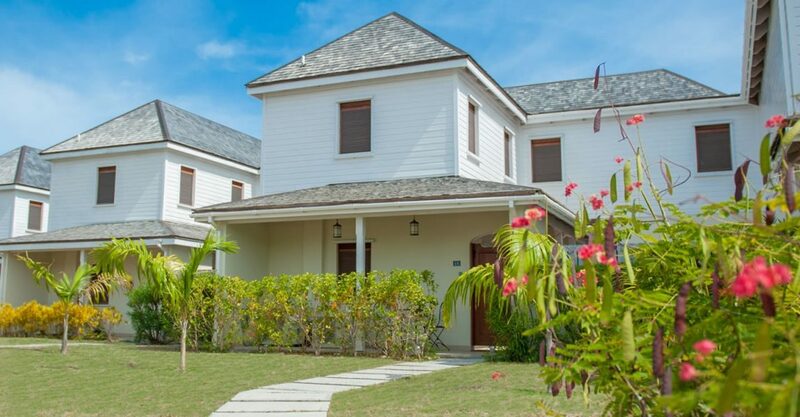 3 bedroom townhouses for sale in Antigua within a luxury beachfront resort at Nonsuch Bay – approved for Citizenship by Investment. 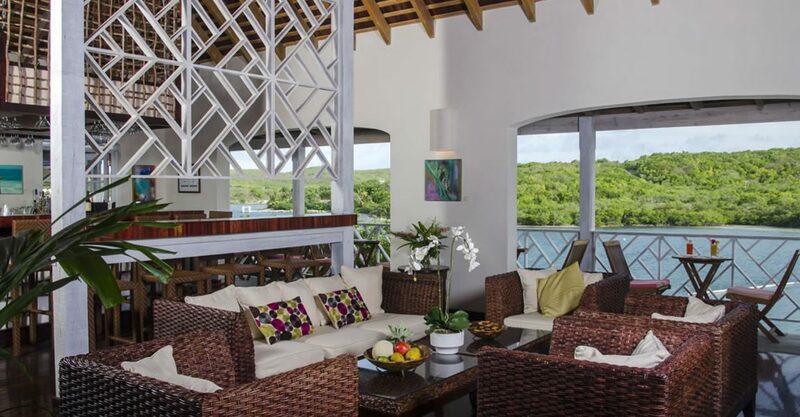 These townhouses are situated within a luxurious 40-acre boutique beachfront resort overlooking 2 square miles of protected waters at Nonsuch Bay on the spectacular southeastern coast of Antigua. 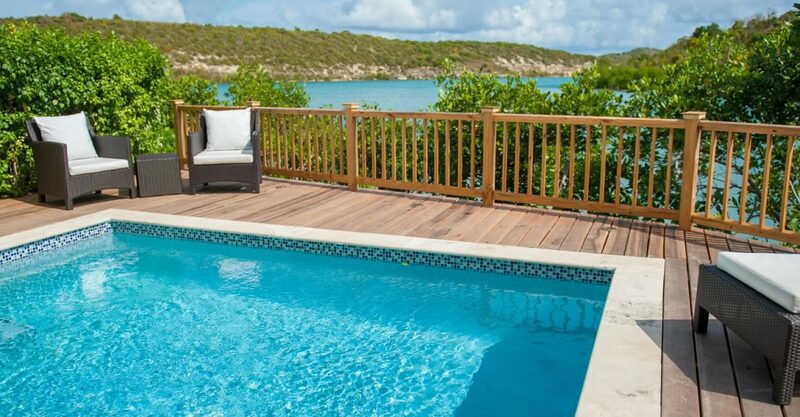 Offered fully furnished, each of these Antigua townhouses for sale offers 2,368 square feet of internal living space over 2 levels plus 1,324 square feet of outdoor living space including a terrace plunge pool. The ground floor features an open plan living, dining and kitchen and 1 of the bedrooms. The other 2 bedrooms, both of which include an en suite bathroom, are located on the upper level. 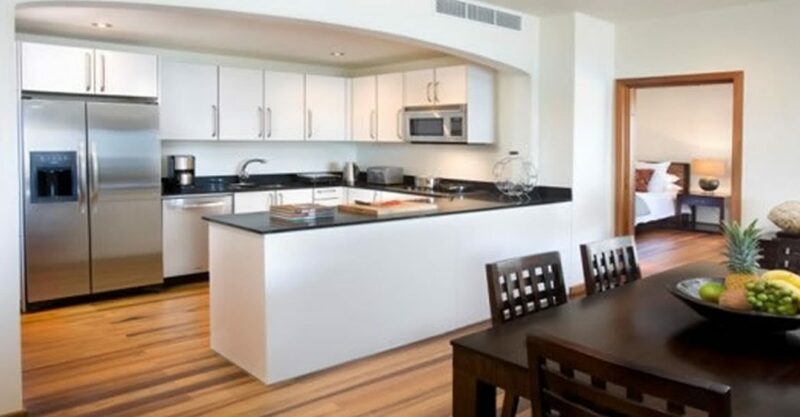 Buyers can either purchase a townhouse outright or purchase a one third share of a townhouse for US $400,000. 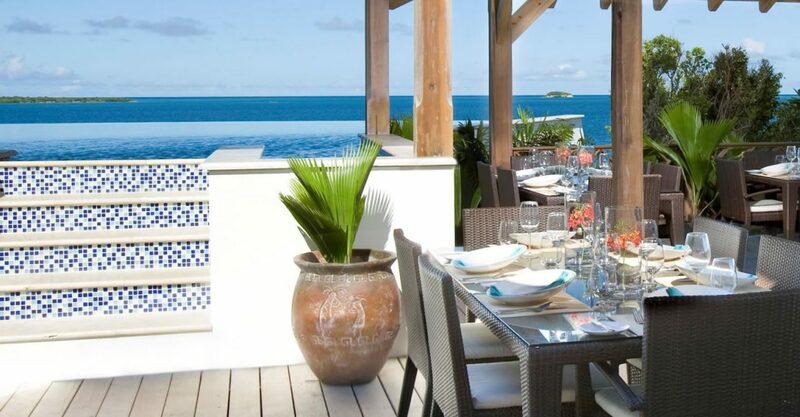 Residents and guest of this successful resort enjoys use of a selection of amenities including a private on site beach, 5 deserted beaches on nearby Green Island which is a short boat ride away, club house, 3 infinity pools, kids club, beautiful tropical gardens and an award-winning restaurant and bar. 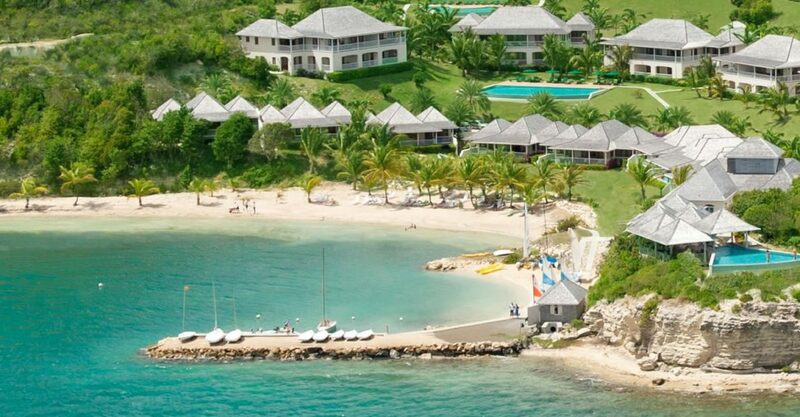 The azure waters off shore are ideal for sailing and all kinds of other adventures. 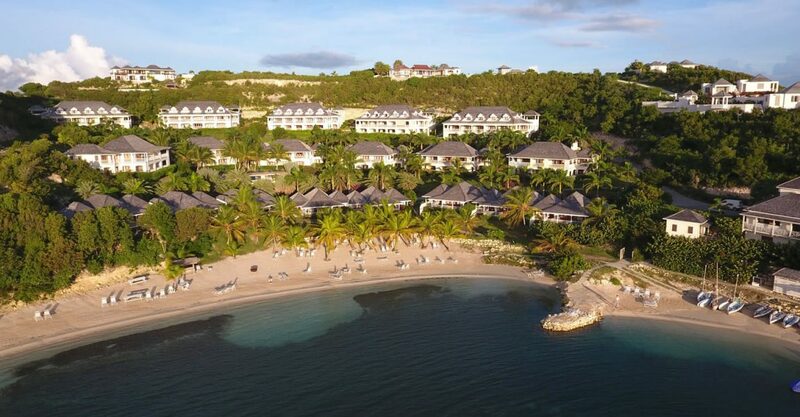 Facilities for a wide variety of water sports, such as sailing, windsurfing, kitesurfing, snorkeling, kayaking and paddle boarding, are available at the resort. 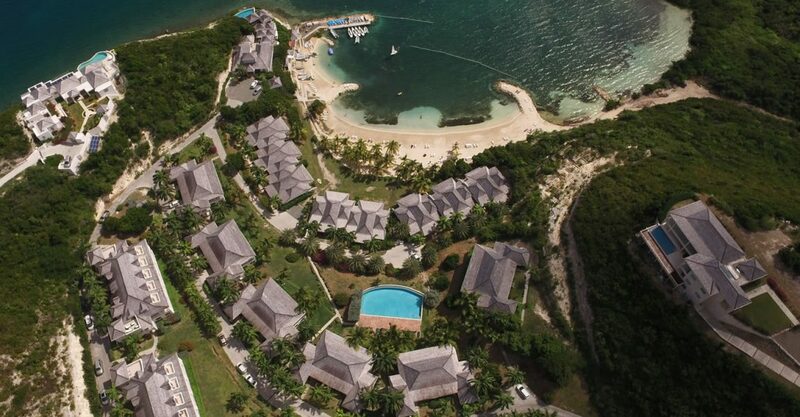 Set against a backdrop of rolling green hills, Nonsuch Bay is located on a peninsula surrounded by water on 3 sides which offers views which are simply breathtaking. 2 square miles of water behind the barrier reef and off the coasts of nearby Green and Little Bird Islands are protected, making it a nature lover’s paradise. 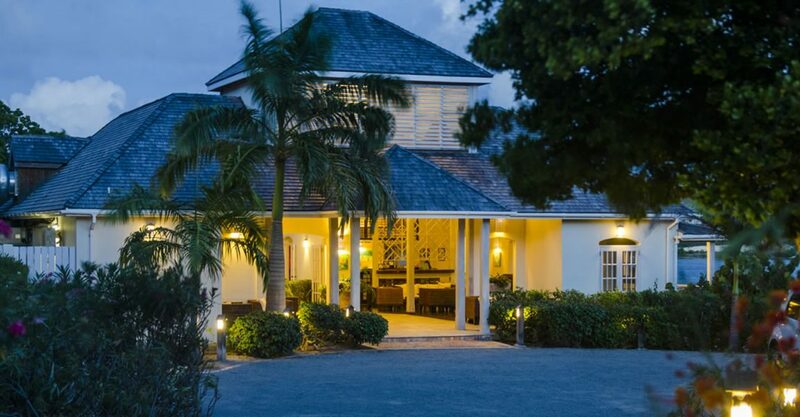 The area is just 30 minutes from Antigua’s international airport and 20 minutes from Falmouth Harbour and English Harbour. 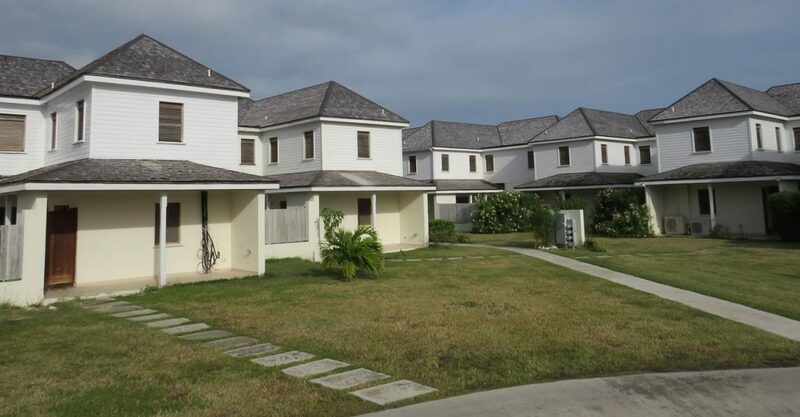 These townhouses are approved for the real estate route of the Antigua Citizenship by Investment Program. Both whole ownership and one third share ownership options are approved for the Citizenship program. 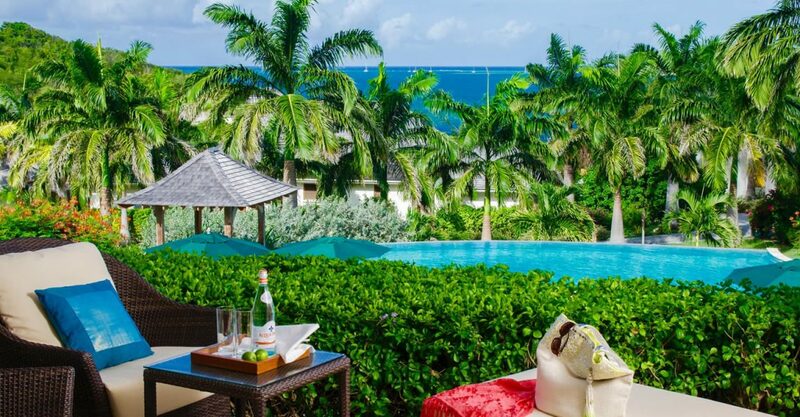 Through a purchase in real estate in this resort, qualifying buyers can apply for full citizenship of Antigua & Barbuda. Real estate market stimulated by a successful Citizenship by Investment Program offering full citizenship in exchange for investment. 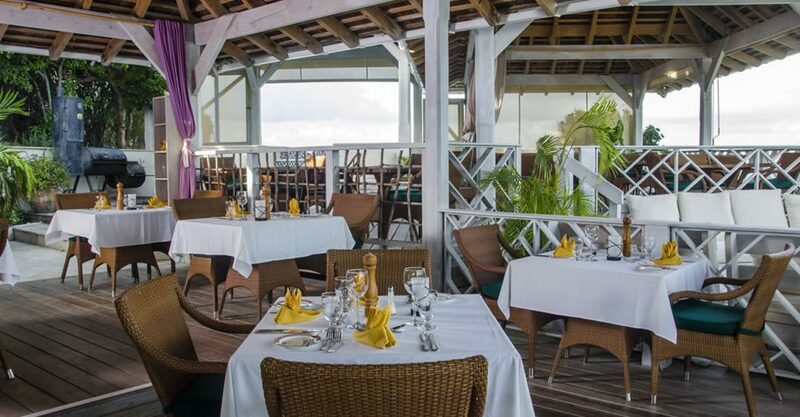 High rental income generating potential as a well established tourism destination which attracted a record 1,068,650 stayover and cruise ship visitors in 2017. 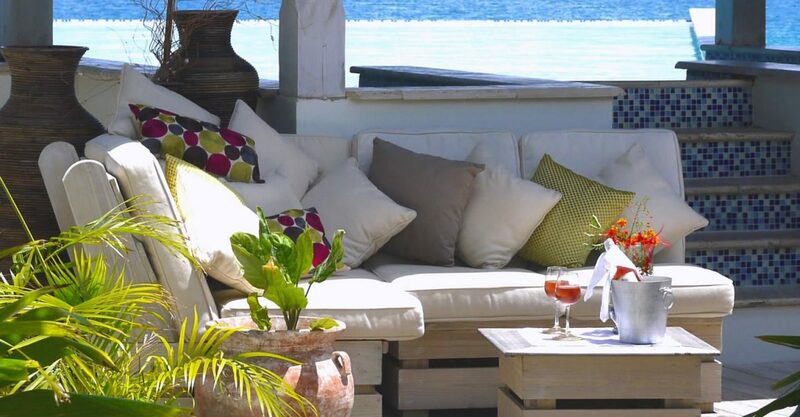 One of the most accessible destinations in the Caribbean with direct international flights to Antigua from the USA, Canada and Europe.